On Jan. 10, Environment California Research & Policy Center released a report titled "Climate Solutions from Day One," which detailed 12 executive actions that governors can take immediately to help solve the climate crisis. 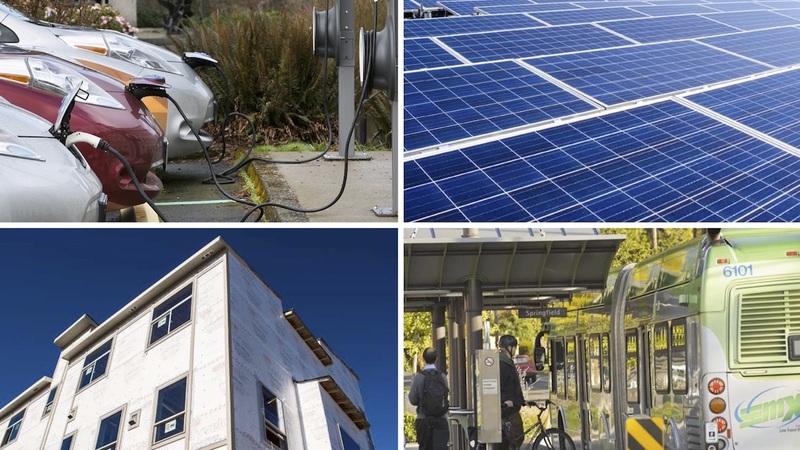 These range from updating building codes to improve energy efficiency -- as Gov. Kate Brown has already done in Oregon -- to collaborating in regional climate initiatives like the Regional Greenhouse Gas Initiative in the Northeast and Mid-Atlantic.